So, to be upfront, I’m not a pentester. But, I wanted to share this info and these videos about the STORM Mobile Pen-Testing Kit, as I find the tool intriguing. 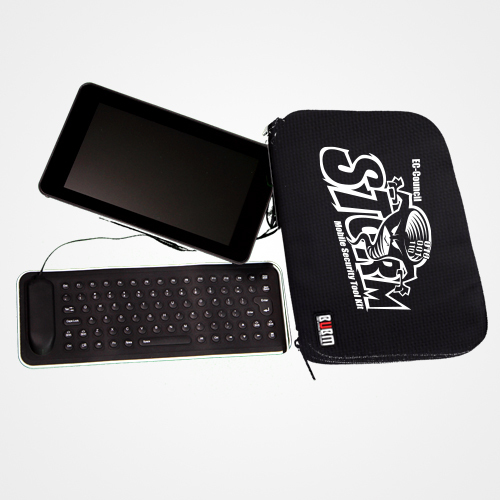 “Note: The STORM mobile security tool kit contains a full Kali Linux load including all of the associated security tools. These tools are very powerful and all proper precautions should be adhered to at all times. What are your thoughts on this type of tool? Have you used it? Or know anyone who has? Please comment below. Cybrary has the tool in the Apps catalog along with more info to read!